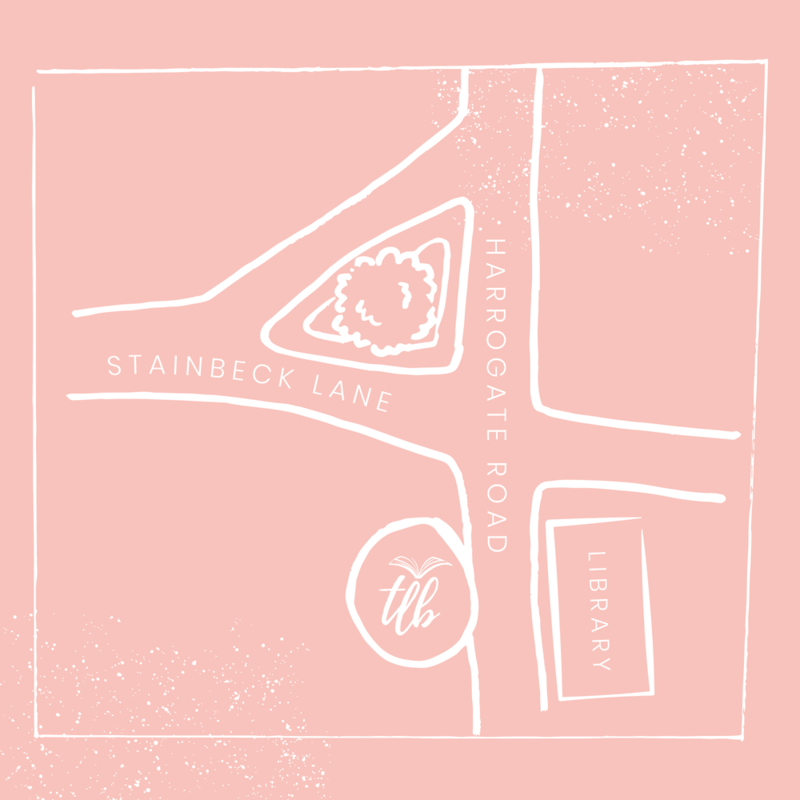 Set in the heart of Chapel Allerton, The Little Bookshop is Leeds' only independent children's bookshop, catering for babies right up to young adults. Our aim is to create an environment where families and young people can explore and enjoy books. Browse our shelves at your leisure or ask our helpful and friendly staff for a recommendation. Visit us for homemade cakes, regular children’s story times, author readings and signings as well as events and workshops hosted by illustrators and other amazingly creative people.